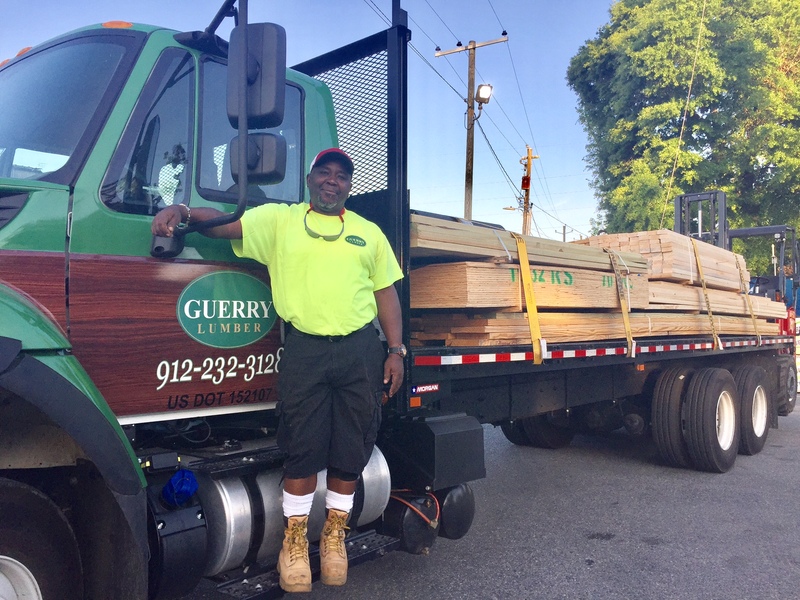 Guerry Lumber Company is a team of talented individuals that are committed to providing our customers with the highest quality service and products. Since 1927, Guerry Lumber Company built and has maintained a solid reputation as a vital partner to all sectors of our commercial and residential building customers. Assist Guerry Lumber in inspiring its customers to renovate and build their dream homes, offices and business of today with the high-quality products of tomorrow’s technology. Do you have building industry/supply experience and want to work with a local family-owned and operated building supplies company that has been in Midtown Savannah for 90 years? Our outside sales department that collectively has over 260 years of experience. Our counter sales department that collectively has over 150 years of experience. Our estimation team that collectively has 60 years of experience. Be guided into your career at Guerry by over 100 years of industry experience within our leadership! We firmly believe in the fostering of our team’s personal growth through continuing product education. There are always customers with the next big project, so the atmosphere at Guerry Lumber is fast-paced and high energy. *Check back for career opportunities with our company!